Good news for Fans who are eagerly waiting for film PM Narendra Modi. The Bombay High Court has dismissed the petition demanding a stay on PM Narendra Modi’s biopic. The film will now be released on April 5. Earlier, the Delhi High Court had also rejected a petition seeking a ban on the release of the film. The petitioner sought the ban on the film on the basis of the model code of conduct. Let me tell you that almost all opposition parties have demanded not to release the film. 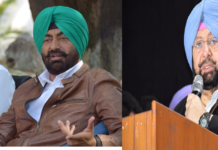 The Congress had complained to the Election Commission and said that PM Narendra Modi’s biopic should be released after the election results of the Lok Sabha on May 23. After that, Actor Vivek Oberoi, who played the main character on March 28, and producer Sandeep Singh, reached the Election Commission office. The Election Commission has already issued notice to the filmmakers on the film. To which was given time till March 30. 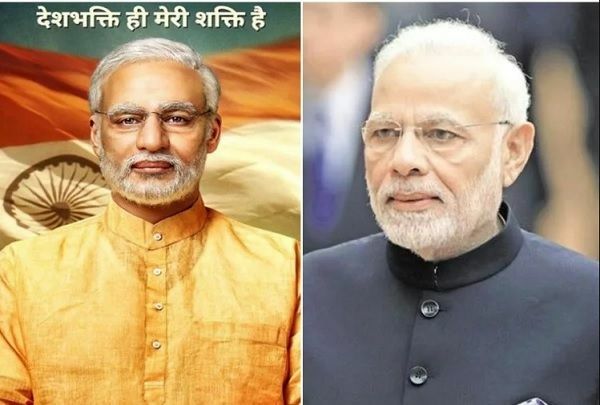 Prime Minister Narendra Modi’s biopic has shown the journey from being an ordinary child to becoming Prime Minister. The trailer of the movie was released the last days, since the film’s release has been continuously being opposed. MNS had even said that he would not allow PM Narendra Modi to be released. Actor Vivek Oberoi plays the role of PM Modi in the film. This film has been directed by Umang Kumar. Boman Irani, Darshan Kumar, Waheeda Rehman, Manoj Joshi and Barkha Bisht-Sengupta are also seen in major roles. Now the film will be released on April 5.